Welcome to the beautiful piney woods of Northeast Texas. 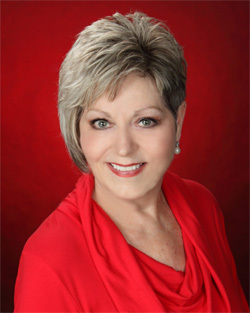 My name is Judy Kent, Broker/Owner of Town Lake Country Realty, LLC. I’m a native of Dallas, but have been in the Northeast Texas lake country since 1978. I became a Multi-Million Dollar Producer in 1998 and started Town Lake Country Realty, LLC in 1999. I have over 35 years of knowledge of the people, the community and our area to locate the right home in town, on the lake or in the country. Please feel comfortable in calling or emailing me with all of your Real Estate needs. My name is Brody Baird. 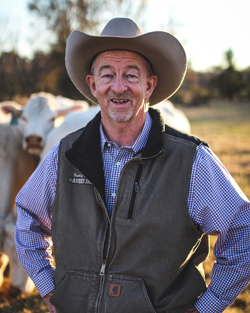 I’ve lived in Northeast Texas all my life, have a Masters in Ag Business and over 33 years of experience in the Texas agricultural lending industry. Because of my knowledge and expertise, I specialize in farm & ranch properties, timber and hunting tracts.